Are you looking to make some changes in your WordPress theme? Or do you want to develop your own WordPress plugin? 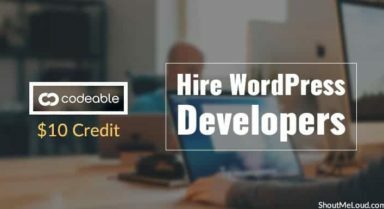 Hiring a WordPress developer could be a daunting task & this is where Codeable comes into the picture. 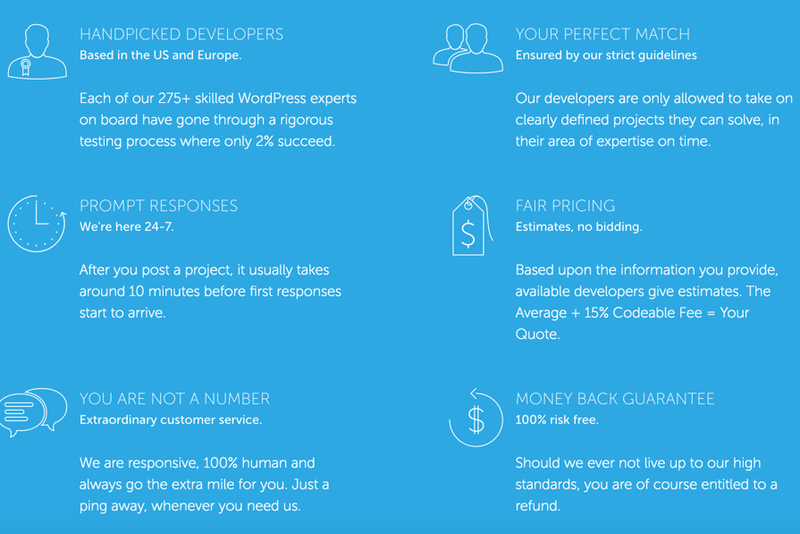 Codeable is an online outsourcing platform to find & hire WordPress experts. 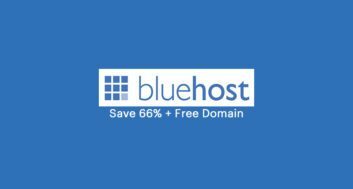 This is one of the most trusted platforms when it comes to getting tasks done for your WordPress website. Even if you don’t have any WordPress issues as of now, it can come up anytime. Knowing this website can help you save a lot of headache. 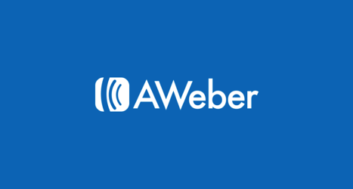 Here I’m sharing special coupon link that will help you to get $10 worth of free credit. You can use this when you are hiring a WordPess expert. If you signup for Codeable directly, you won’t be getting any credit. So it’s a good time for you to create an account & get $10 free credits. How to activate $10 Codeable credits? The process is simple. Use the below link & go ahead create an account. The $10 credit will be added automatically to your account. You can use it right away by posting a project or whenever you post a WordPress related project in future. 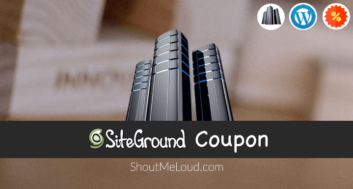 You should check out ShoutMeLoud WordPress discount & deals section to find more similar exclusive deals, promos & discounts that will help you grow your blogging business. I have carefully picked those offers which you would now or later in near future. If you find this deal useful, do share it with your friends. Let them know about Codeable for getting their WordPress issues fixed & also enjoy $10 free credits.